Italian flavored chicken breast, smoked jack cheese, lettuce, tomato, sprouts, dijon, & mayo on sourdough bread. 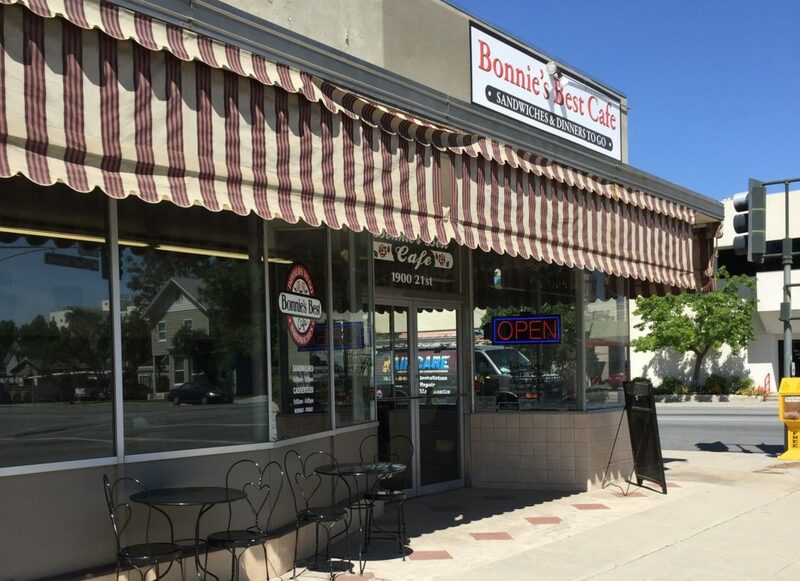 Bonnie's Best is the downtown place for a morning cup of coffee, scone or muffin, lunchtime enjoyment with a delicious sandwich, soup or salad, and the dinner time place to pick up a take home casserole ready to heat and serve. We take the guess work out of your day. Who wants to go home and cook after working an 8 hour day? Stop by Bonnie's Best for a homemade casserole, salad and fresh baked bread. Ready to bake desserts are also available. Stop by for lunch or any afternoon to try out any freshly prepared sandwich. 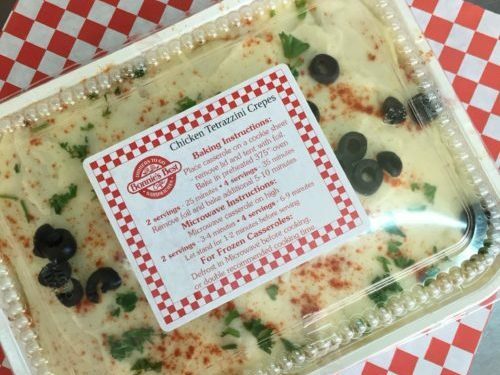 The Tom Cruise is quite popular, and so is its cheesy counterpart, Katie Holmes. Look at our menu for more whimsical menu items. Located at the corner of 21st & F St. in Downtown Bakersfield, Bonnie’s Best Cafe is a little piece of culinary history. It all started with two distinct beginnings... a sandwich and a casserole. Bonnie’s Best Cafe was started by the original Bonnie, with two distinct beginnings... a sandwich and a casserole. A gas explosion blew the business to our present location and in March of 1997, we became a sandwich and casserole shop, using fun celebrity names like our Tanya Harding club sandwich. In October 2006, tenacious employee Laurie Watson turned into the proprietor of Bonnie’s Best when the passions of the previous owners moved on to other life adventures. 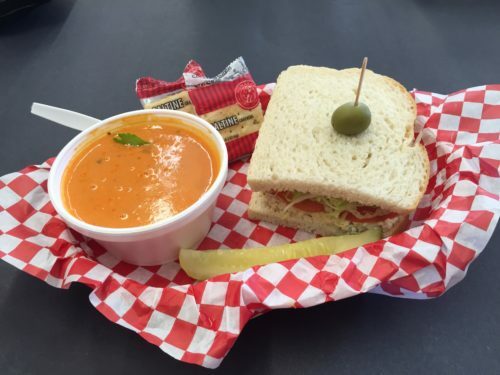 In a true labor of love, Laurie Watson took the best of both worlds and fashioned Bonnie’s Best into the iconic little café know to be home of the original Best Sandwich Of Bakersfield! Your meal is a made to order masterpiece handcrafted by our dedicated staff. We use the freshest meats, hand picked produce and Pyrenees sliced bread, baked and delivered daily. You can also find delicious soups, a variety of salads and tempting sweets, all in a nostalgic eclectic atmosphere. Bonnie’s Best casseroles have been a long standing staple, perfected through the years into delectable meals savored over many family tables. The commitment to our customer, is to make you a part of our family with fast and friendly service.